Skin is our largest detoxification organ. About 20% of toxins can move through the skin. Sweating is an excellent way to push toxins from the body. Far-Infrared Rays from the sauna penetrate the body approximately 11/2 inches and urges vasodilatation. Circulation is increased. Ozone is coupled with this therapy to increase the body’s oxygen level. Reportedly, in a 30 minute session, body core temperature can raise 1-3 degrees and one can burn up to 900 calories. Consider Ozone/Sauna Treatment if you have complaints of skin disorders, slow metabolism, cardiovascular complaints and low immunity. Our Far-Infrared/Ozone Sauna assists the body with weight loss. Our continuous flow enema system uses water that has been filtered by carbon, ceramic, then magnetized, and finally, treated with ultra violet light to provide you with safe, clean, pre-warmed water. One session is equivalent to three days of fasting. Cleansing Foot Bath where water, feet, salt (if required) and an array are placed in a basin. The array creates a magnetic field that generates charged atoms which allows a reaction to take place between the water, toxins in the water, and the person. After the foot bath, the person can continue to detoxify over the next 36 hours. 70% of toxins move out from the lungs, 20% through the skin, 7% from the bowels, and 3% from the kidneys. Using the vibration machine for 10 minutes is the equivalent of 30-60 minutes of conventional weight lifting (depending on which vibration machine is used). This includes increasing your metabolism leading to burning more calories and losing pounds, inches, fat, and cellulite. The Harmonic Quad is a pulse generator which produces a multiplexed electric signal at a fixed rate. Its output is composed of four main frequencies joined in a composite square wave. The four primary frequencies are specially chosen to work together synergistically to obtain the maximum penetration of body organs and of parasites, and give the maximum killing power while being harmless to body tissues. They work together to form thousand of harmonic frequencies that cover the whole frequency range of the targeted parasitic organisms. The Hyperphasix's unique technology has combined the most successful frequencies of all the different electromagnetic instruments available today. Its unique pulsed range of body-friendly frequencies carries harmonic which produce a more focused delivery system deep into the body. This penetrating signal accesses the right combination to unlock cell and DNA communication, hence improving and maintaining vigor, vitality and strength to fortify against disease. Low-level laser supply energy to the body in non-thermal photons of light. Light is transmitted through the skin deep into tissues and optimizes the immune response of the blood. This causes anti-inflammatory and immunosuppressive effects. The light is also absorbed by special cellular components and modulates biochemical activity in the body to produce its beneficial effects. Clients use an oxygen nasal cannula for a minimum of 10 minutes per session. 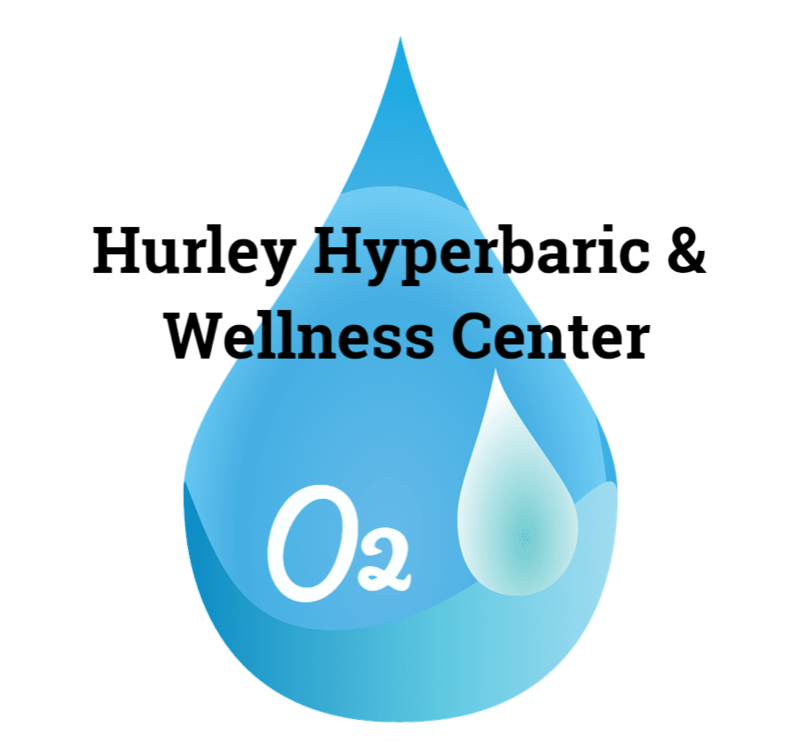 Benefits of increased oxygen consist of: increases survival, improves exercise tolerance, improves mental alertness, improves sleep, improved mood, increases stamina, and much more! VacuTherapies are used to stimulate arterial and venous blood flow along with lymphatic circulation. The vacuum lifts and releases rigid soft tissue, as well as scars, adhesions and restrictions.